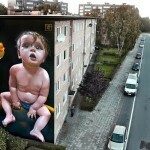 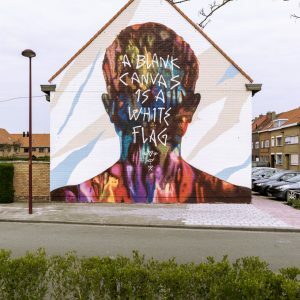 Telmo Miel just finished working on a brand new piece for the Art 17, Beste Buren Project which took place a few days ago in Belgium. 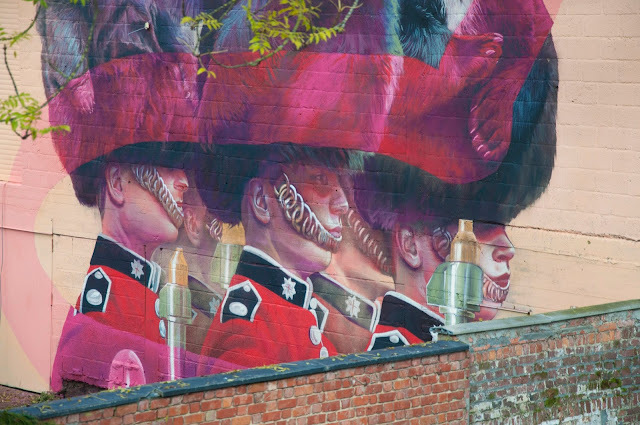 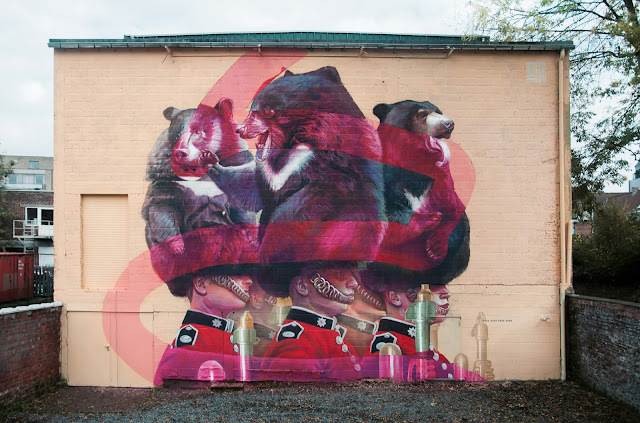 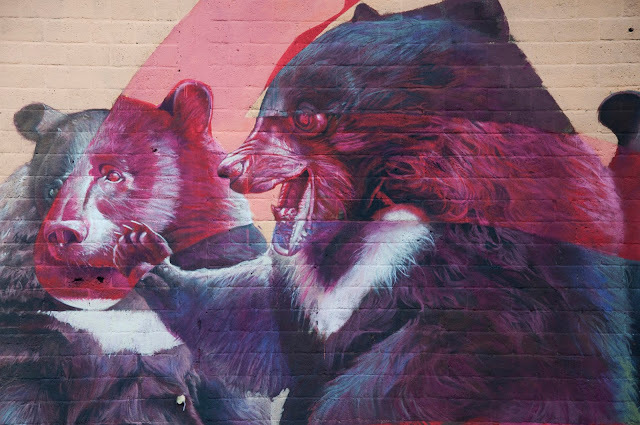 Painting on the streets of Deinze, the Dutch duo brought to life some of their surreal photo-realistic imagery with this artwork showing a remixed version of the Queen’s guard and their iconic bearskin. 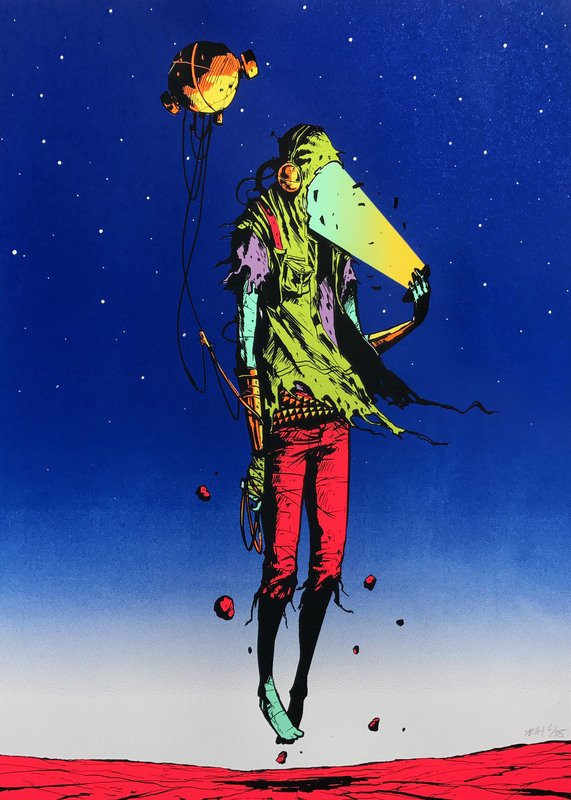 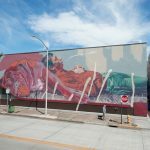 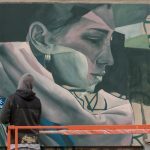 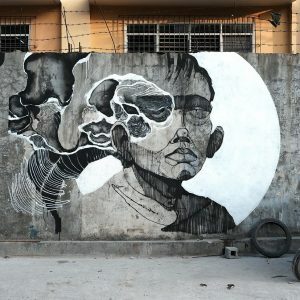 Hit the jump to discover a few extra images on this mural and stick with us to discover more fresh updates from the streets of Europe.